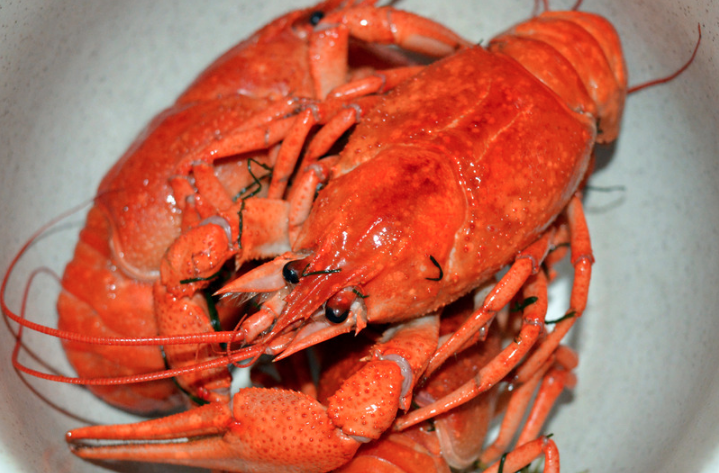 Dine on Twin Lobsters (1 1/4lb) broiled or steamed served with mashed potatoes. All for just $29.99. View Mar Belo's website HERE! Immerse yourself in Portugal. Inspired by the Beautiful Sea, the intimate dining experience at Mar Belo is a destination itself. Taste the authentic flavors of Portugal and Spain with fresh wild-caught fish, high quality organically-fed open-range meats and delectable house specialty desserts. Full service bar with an award winning selection of wines from around the world.